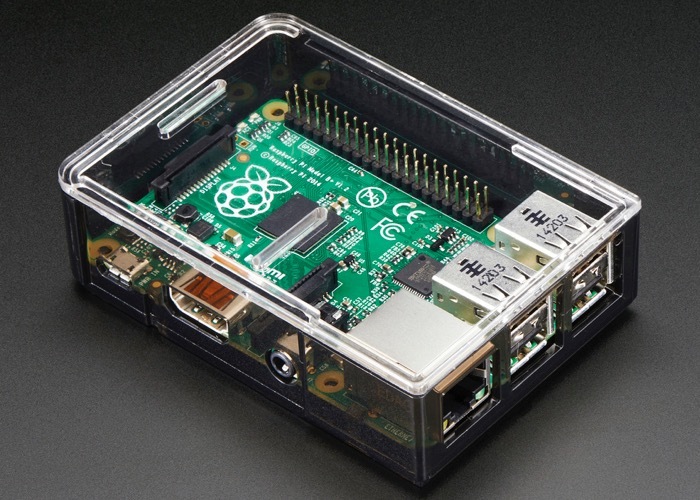 Adafruit has this week unveiled a new Raspberry Pi B+ case they have created a problem which will be launching very soon and has been fitted with a clear top and a smoky base. The Raspberry Pi B+ case has been specifically designed for the new Raspberry Pi B+ single called mini PC which was launched by the Pi Foundation earlier this year and joins the recently announced Raspberry Pi A+ mini PC. Unfortunately no information on pricing or worldwide availability has been released as yet by Adafruit for the new Pi case, but as soon as information comes to light we will keep you updated as always. 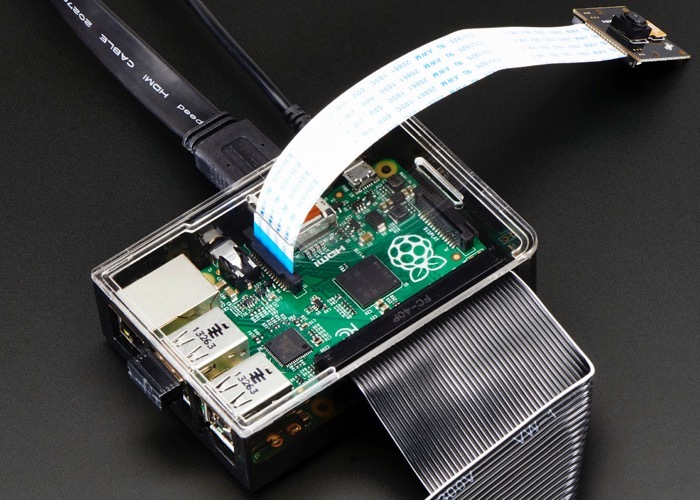 For more details on Raspberry Pi displays and HATS jump over to our essential guide.